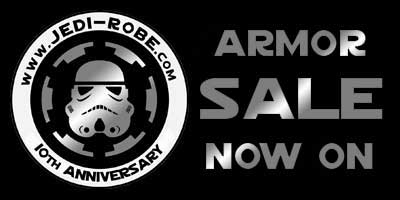 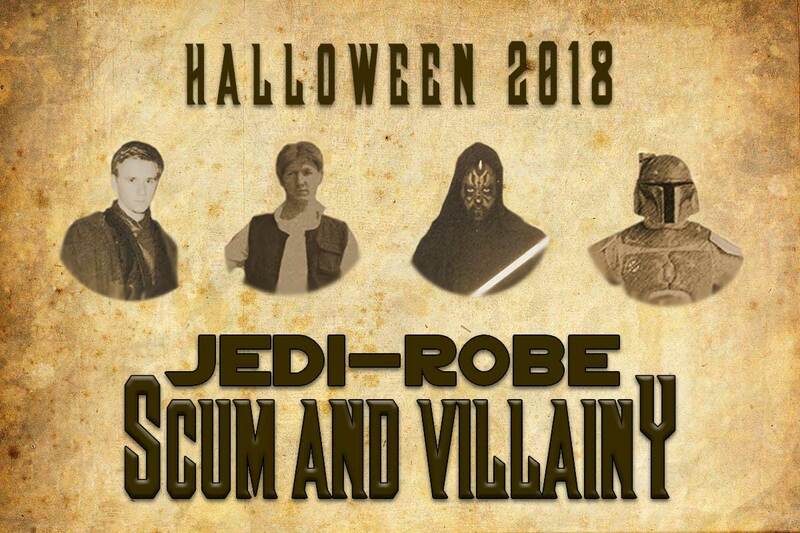 Jedi-Robe.com is proud to present our "Scum and Villainy" range. 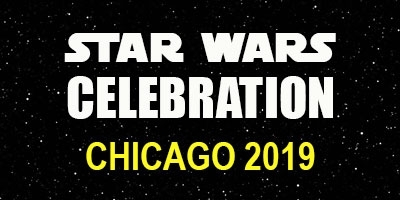 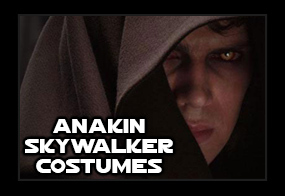 From crime lords to Sith lords, from bounty hunters to heroes who like to shoot first, join a wretched hive of characters who are perfect for this year's Halloween. 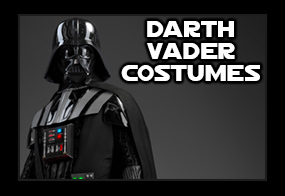 Many of our popular choices are available in Adult and Child sizes, so there's something for everyone when you go trick or treating. 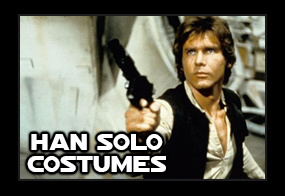 To be a Scoundrel, Scum and Villain this Halloween, check out our Adult Costumes HERE. 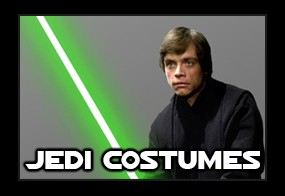 For younger Rogues and Miscreants, we have a great selection of Kids Costumes HERE.